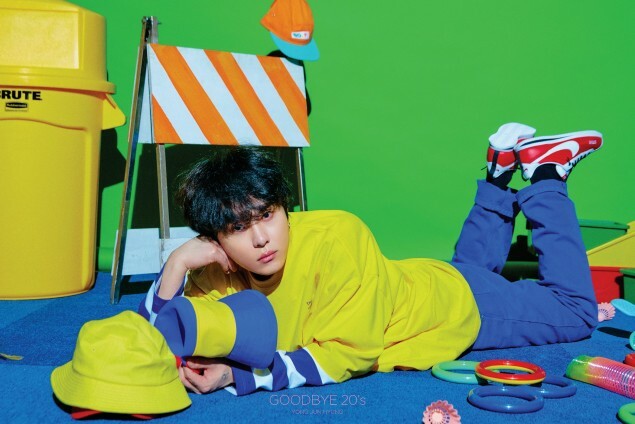 Junhyung gets playful in first batch of concept photo for 'Goodbye 20's'! 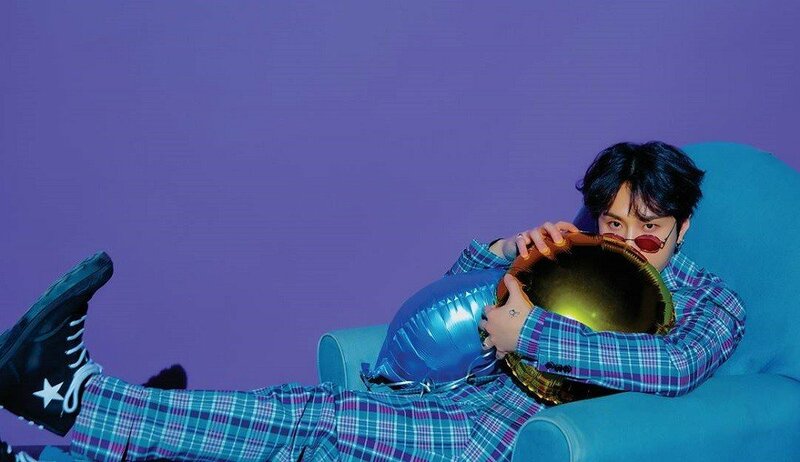 Highlight's rapper-producer Junhyung is coming back with his 1st full-length solo album! 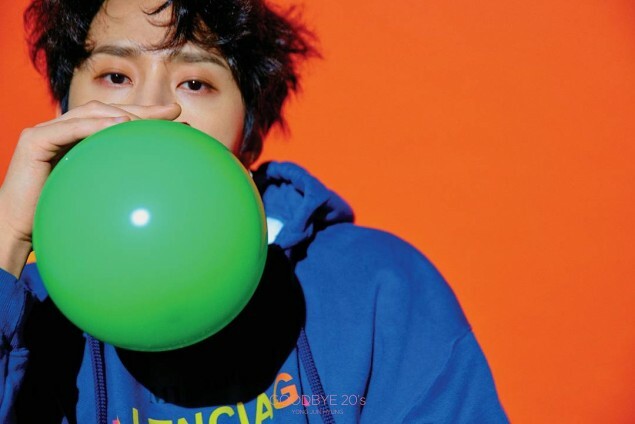 On April 30, he released a fresh batch of colorful photo teasers that convey a rather playful concept. 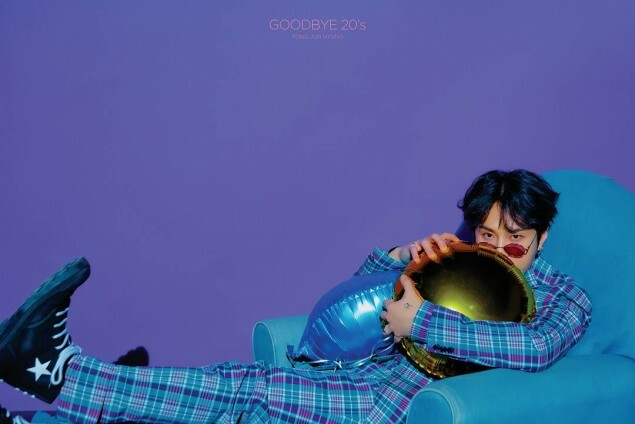 Not letting go of his balloons just yet, it looks like Junhyung is still trying to reminisce his beautiful 20's through the images! The full album drops on May 9. Stay tuned for more updates!